Here is our recap of some of the most notable trends. 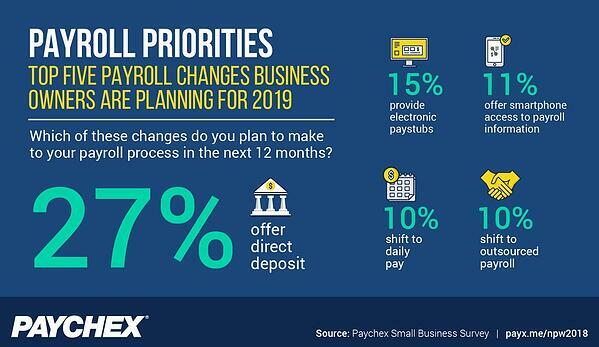 A recent survey, conducted by Paychex, Inc. in recognition of National Payroll Week, revealed payroll priorities organizations plan to implement within the next year. Not only is it clear that taking payroll into a digital world is on the radar more than ever, but it’s also interesting to note that 10% of respondents believe adding a daily pay option is a top five priority. By offering a daily pay option, employers could potentially save money on payroll by running it less often, but still allowing employees to tap into their earned but unpaid wages at their discretion. Daily pay options are also proven to improve the employee experience, which according to many speakers at the 2018 HR Tech Conference held in Las Vegas earlier this year, is the key toward successful recruiting, retention, and employee engagement. During National Payroll Week, we polled a handful of business owners to learn more about their payroll process. From our poll, we learned most companies have less than 10% of employees on paper checks. Companies with rates higher than 10% are actively finding ways to minimize the expense and hassle that comes with paper checks. One respondent of our survey claims she saves $.47 per employee, each payroll, with direct deposit payments. At a company of 500 people, that’s a cost savings of $235 each payday. On a bi-weekly pay schedule that’s approximately $6,000 cost savings each year. Another respondent said the cost difference was as high as $2.00 per employee at their organization, which equates to $26,000 cost savings each year. More than half of the participants in our poll suggested that their favorite part of payroll is completing it on-time and knowing that everyone was paid correctly. On the flip side, one of the biggest frustrations with payroll was guaranteeing accuracy. Many respondents said that finding errors on a timecard or getting employees to fill out their timesheets correctly the first time is a nuisance to their process. Even though the majority of respondents claim only 1-10% of employees have payroll errors each pay period, corrections can take anywhere from one to 10 minutes to correct. When working under time and/or budget constraints, every minute counts. 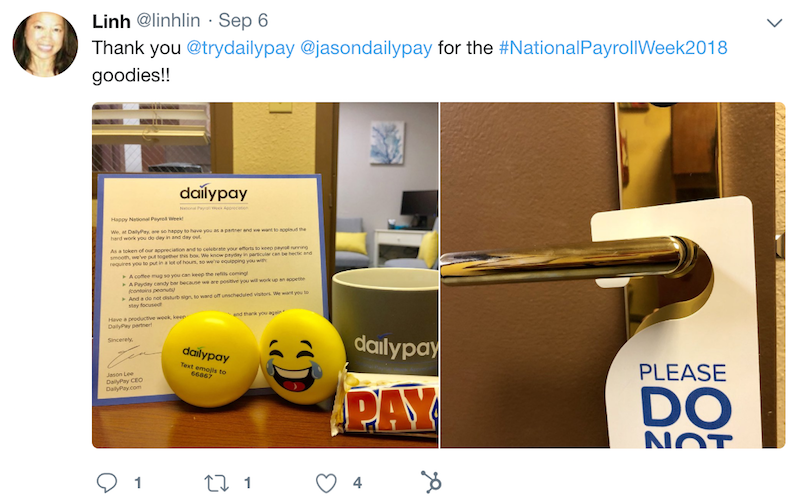 As such, more than half of DailyPay respondents say that on a scale of 1-10, they experience a stress level of eight or higher when running payroll. Eliminating or decreasing that stress, whenever possible, is a huge win for a payroll department. According to The Society for Human Resource Management (SHRM), the number of organizations that offer paycheck advances has remained mostly unchanged over the last five years. However, the process of handing them out is getting a makeover. Paycheck advances have gotten a bad rap over the years, they are difficult to regulate, and compliance issues abound. Not only are labor laws and tax codes often mistakenly violated when payroll advances are given, but the perk can also be a burden on your payroll department depending on the volume of requests. 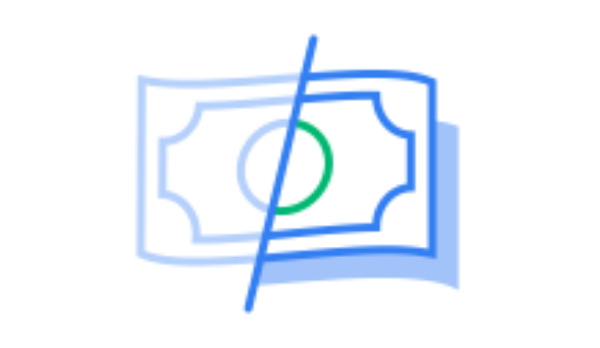 Historically, an employee would ask for an advance, and the employer would grant the request up to a pre-set limit, typically 50% of the employee’s pay. New technology has made it so that employers can offer a “paycheck advance” by way of granting access to one’s earned by unpaid wages without the administrative burden. There are fewer compliance issues, and less regulating who within the organization is eligible for the benefit. Payroll can be a thankless job, though every employee depends on it. We think it’s time to start acknowledging the hard work these dedicated professionals put into getting everyone paid. And the professionals think so too. Thanks for your hard work. 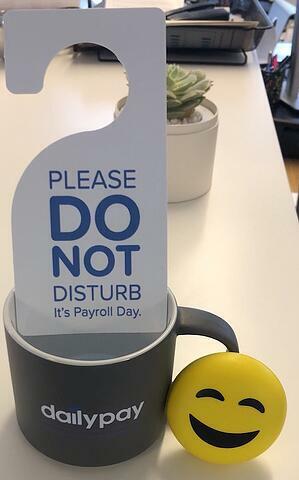 We know how much heart goes into the payroll process day in and day out. So, let’s make #5 a trend for the years to come. Are you ready to hop on board with 2019 trends? Learn more about how DailyPay can help your organization streamline and improve your existing payroll process.